First, you must assess the situation. So you've got a clog? Don't worry, it happens! Sinks can get clogged for numerous reasons—the flow of water can be blocked by anything from food rinsed off of plates and hardened grease to lodge foreign objects, hair, and soap residue. 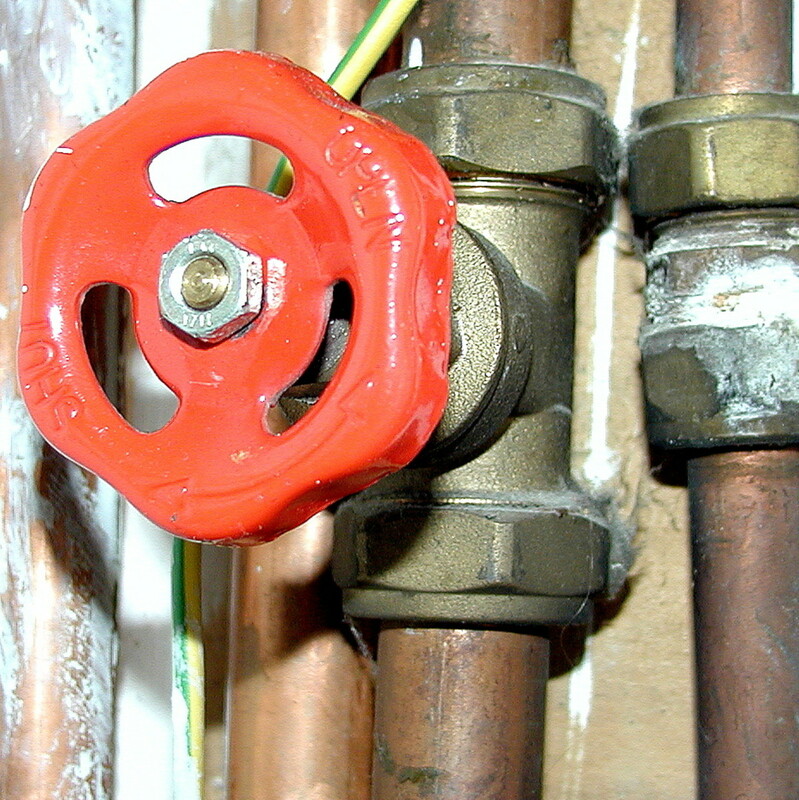 There are several techniques you can try to dislodge the clog before resorting to a plumber. And lucky you! You probably already have everything you need for do-it-yourself clog removal. Before you get started, assess the situation: Is it a partial blockage or are you full-on clogged? 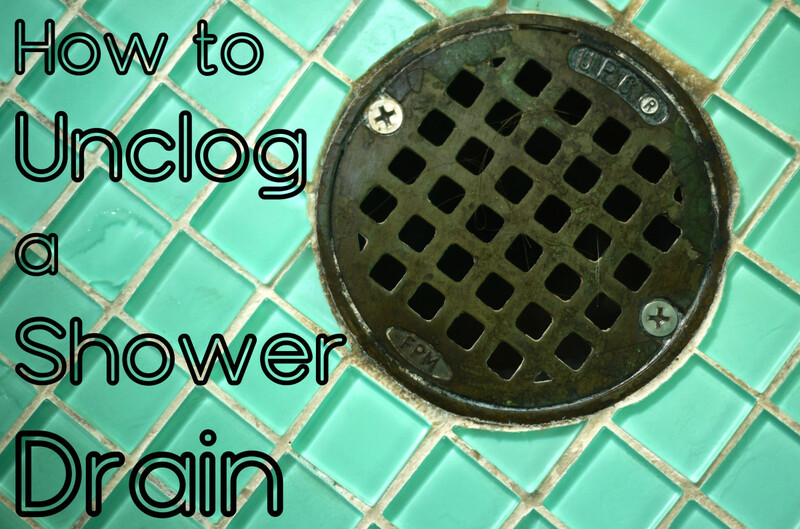 If you've got a partial clog, that means you can at least get a little water down your drain (even if it's slow as molasses). If you're fully clogged, no water will go down at all. What kind of clog do you have? What clog? I just like reading about clogged drains. You might want to 'garb up' by covering yourself with a towel, ugly outfit, or a raincoat because this could get messy—in a gross way. Before plunging, make sure that your plunger has water in it. This is a biggie! When you're taking the plunge, you're going to be transferring energy through the pipe to dislodge the clog. If your plunger is full of air, you're going to lose a lot of that energy. If your plunger is full of water, all that energy is going to stay in the water, which will put more force on that clog. Completely cover the drain with your plunger. Press and pull rapidly for about 35 seconds. If water starts to drain slowly, add more water and continue using the plunger. If water starts draining rapidly, you did it! One hundred points! 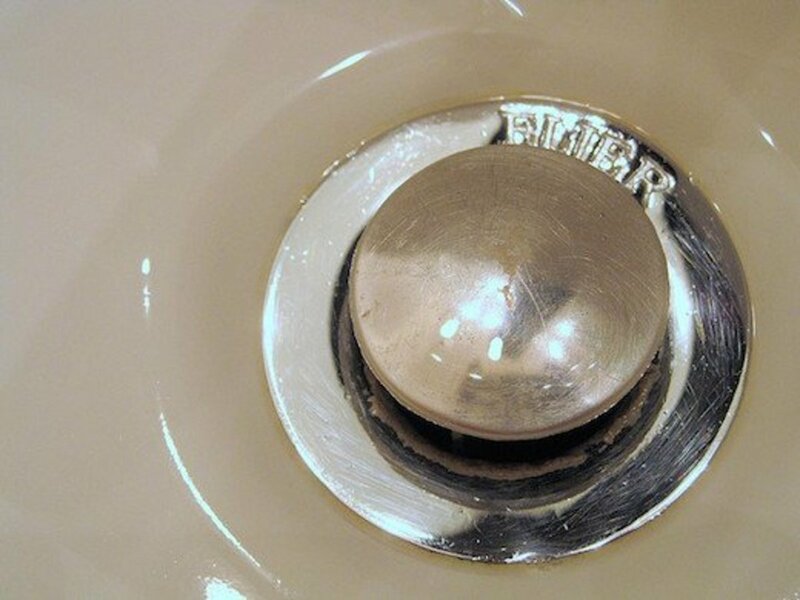 Skip ahead to the section on cleaning your drain: "The Caring for and Keeping of an Unclogged Drain." If the only results you've gotten is a slow-moving drain, it's okay; there's other stuff you can try! 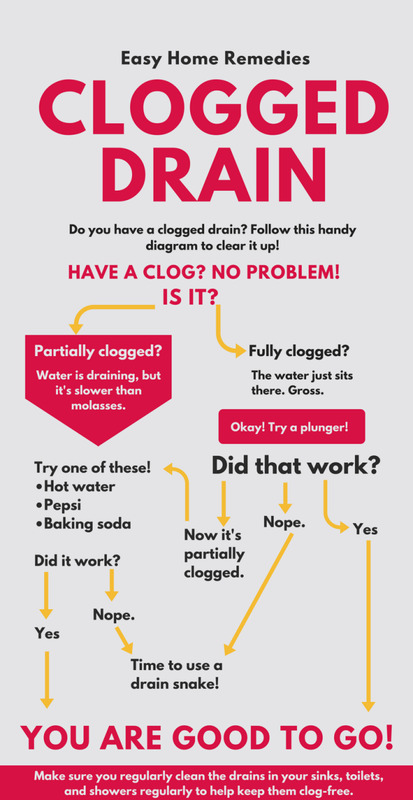 See the solutions under "What to Do with a Partially Clogged Drain." If it's still completely clogged, try a drain snake. It is especially helpful in dislodging hair and gunky build-up. Give it a shot—it may fully clear your drain, but try to at least dislodge the clog enough to drain water or chemicals down. 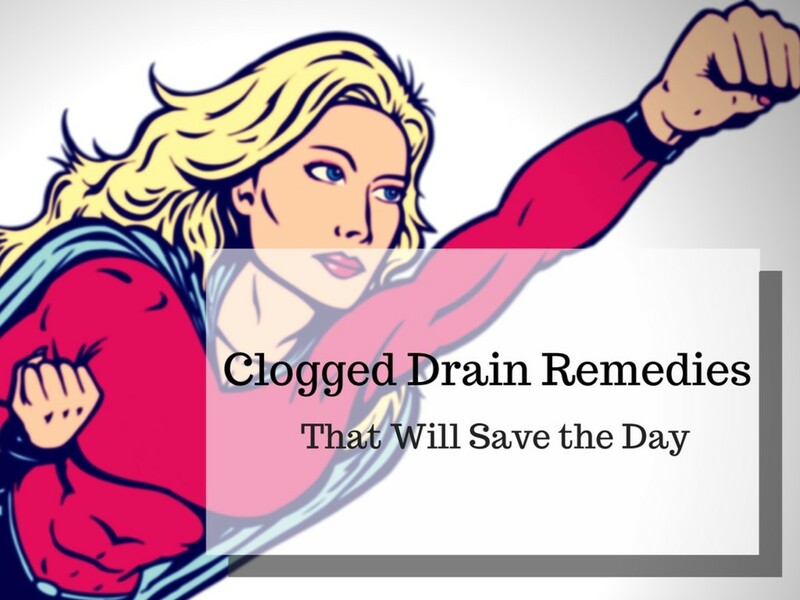 If your drain is partially clogged, there are a few different solutions you can try. You probably already have the supplies for one of these homemade remedies in your kitchen! 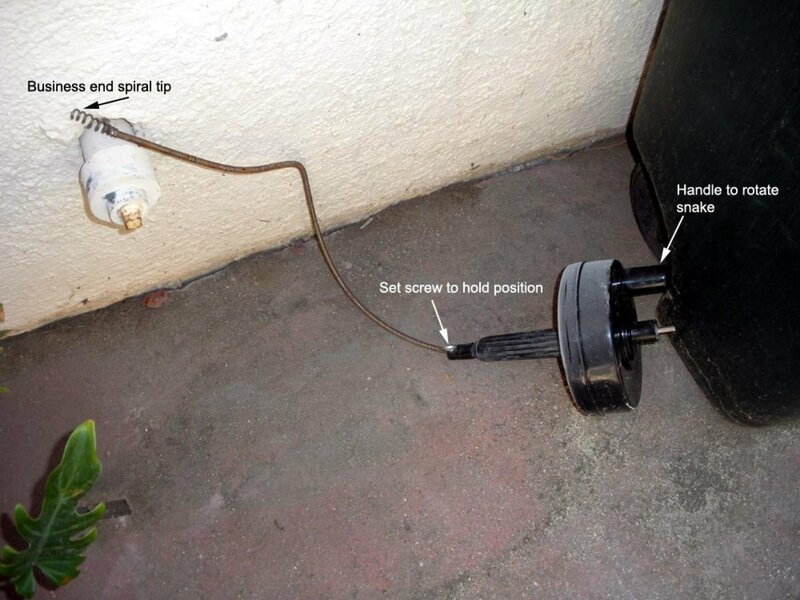 If you can't get your drain unclogged, a drain snake will help you remove any debris blocking the flow of water. These are dirt cheap and you may be able to avoid calling a plumber! Hot water can be your best friend when it comes to clog removal, especially if grease buildup caused that beast. The water should be hot before you pour it down the drain. Cold water will just further harden any grease. 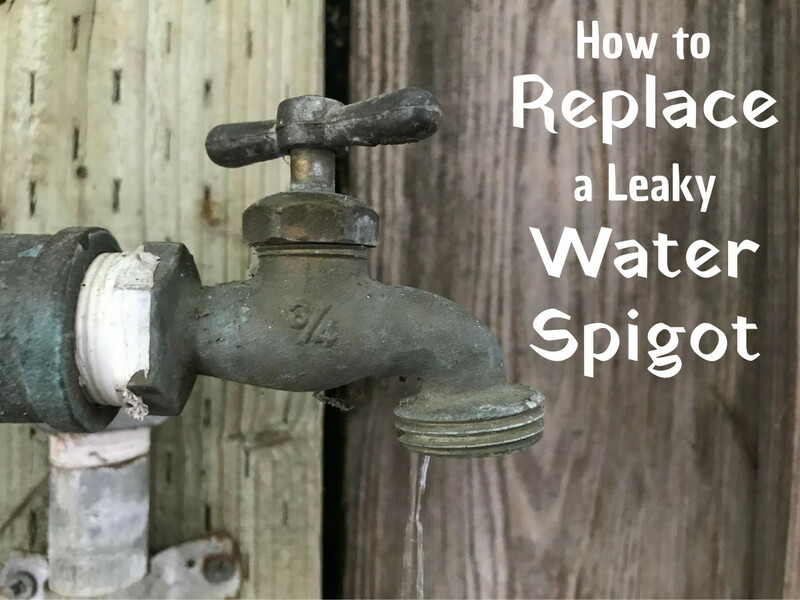 This can be a tough ticket if it takes a while for hot water to come out of your tap because you don't want any of the cold or lukewarm water sitting on top of the clog. You could take the largest stock pot you have and place it under the tap as it warms up, dumping it down another drain until you've got hot water. However, a great alternative is to heat a stockpot of water on the stove. If you do this, you can try adding salt to the water to make it boil faster—many people say that they notice a big difference when they do this. Dump the hot water down the drain so that it can melt away some of that grime and any hardened grease. If this method appears to work for the clog, continue doing so until you've got the drain cleared! Pepsi, Not Just for Removing Tooth Enamel! Pop (you might call it soda), particularly Coca-Cola and Pepsi, is excellent for beating a clog. It's arguably better than commercial chemical clog remover! Get your hands on a room-temperature can or two-liter of Coke or Pepsi and dump it down your drain. Let it bubble or fizz and work its corrosive magic for an hour or two before rinsing with hot water. Why does this work? Pepsi is loaded with goodies like phosphoric acid, which is more acidic than lemon juice! Phosphoric acid packs a punch when it comes to removing gunk from your drain; it's even effective at dissolving calcium! Which would you rather dump down the drain? Sodium bicarbonate (baking soda) and sodium carbonate (washing soda) are both great for cutting grease. On top of being fantastic drain cleaners, they are great everything cleaners. You can use either for preventing a smelly fridge, doing laundry, or scrubbing anything shiny, squeaky clean. In fact, if your drain is a bit smelly, baking soda is the first thing you'll want to use to cut that odor. Three different soda mixtures are worth trying when it comes to clog removal. Everyone knows that baking soda mixed with vinegar makes excellent volcanoes, but what many people don't know is that it also makes great clog remover. Sprinkle equal parts of baking soda and white vinegar down your drain. Let this bubble in your drain overnight and flush it out with hot water in the morning. Mix one part of baking soda with one part salt and four parts of boiling water. Dump this mixture down the drain and let it sit overnight. Flush your drain with hot water in the morning. Whatever you wish to call it, sodium carbonate can be found in the detergent aisle of your local grocery store. Combine this with an equal part of hot water and let the mixture sit in your drain. Again, this is an overnight activity that you'll want to follow up with a flush of hot water in the morning. 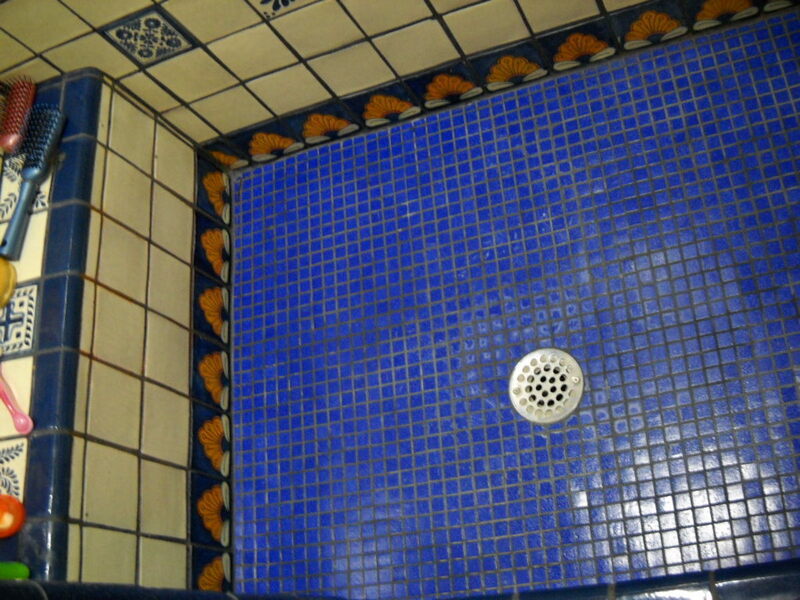 What to Do with Your Drain Now That It's Running Smoothly! Now that you've gotten rid of that nasty clog, you'll want to keep your drain nice and clean, so it's not a repeat offender. Follow up any clog removal efforts with a full scrub down of your sink. Remember to keep your sink clean and free of debris. If you don't have a garbage disposal, make sure you scrape off your plates before rinsing them in the sink. Since it makes a fantastic drain cleaner, pour any leftover soda down your drain. This is a surefire way to prevent future clogs. 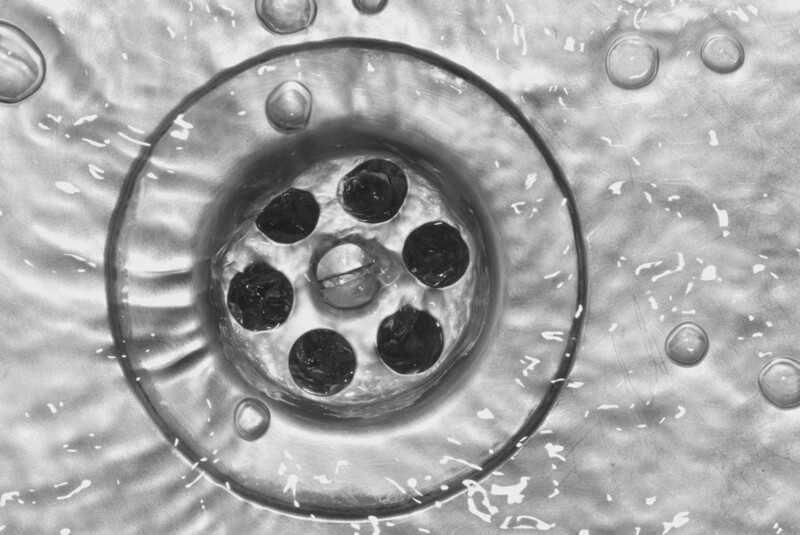 Use a mixture of baking soda and vinegar about once a week on your drain. The mixture will not only break up any greasy buildup in your pipes, but it will also help keep the room smelling nice and fresh. 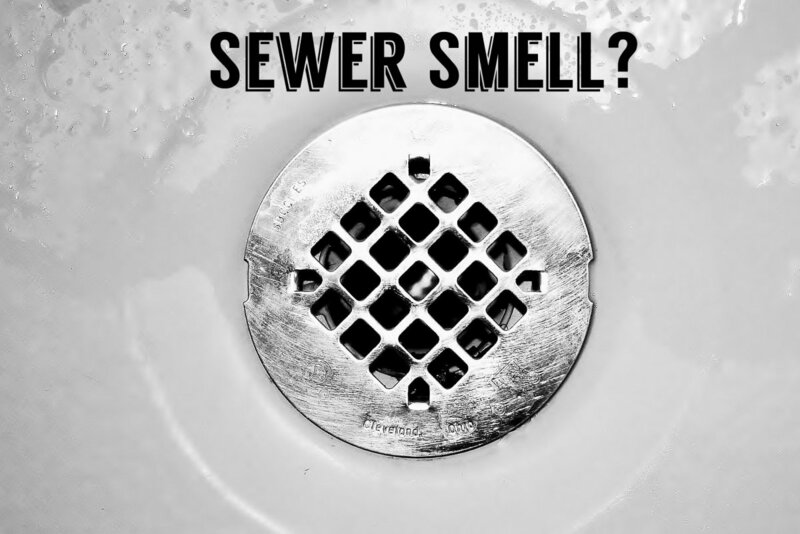 By using household products like baking soda in your drain, you will not only have a cleaner smelling kitchen, but you also won't have the unexpected expense (and stress) of having to call a plumber. Best of luck clearing up your drain and keeping it that way! I don't have vinger to mix or soda plz help what else can I use? I have always used white vinegar to open clogged drains, but I wasn't aware of the extra power of mixing it with baking soda. I'll have to use that method next time I have a clogged drain. Never ever use baking soda. What doesn't flush out will turn to a solid. My wife used this method on a regular basis until the drain completely clogged up. I spent three hours unclogging the drain dragging out chunks of solidified baking soda. My kitchen sink was clogged really, really bad. I found this article online, so I thought I would give it a try since I did not have any drain cleaner in the house. First I used just hot water and a plunger. No luck. Then I tried the coke. No luck. And finally I decided I would give it one more try, so I used the baking soda, salt and hot water. Did not think it was going to work either. Used the plunger and voilà, my drain runs as clear as ever. So glad I tried this instead of those awful chemicals. I find it funny that Pepsi and Coke are so bad for you but people still drink it all the time. The Coke/Pepsi idea is fantastic! I don't like either anyway, and it makes a lot of sense to use. Great hub and very useful as many have this problem at one time or another. Voted up! Hot water also work. I use that when I have partial clog in my sink. Thanks for good tips. I never knew about Coke and Pepsi but it does make sense. Also goes to show why we shouldn't drink the stuff. I'm keeping these in mind for sure. The only thing I would add is for the baking soda/vinegar combo - how I do it to have the clog become unlodged faster is to make sure the drain is completely dry - then put the baking soda down the drain, then pour vinegar down and quickly place the bottom of a cup or some kind of drain seal over the opening. When the vinegar and baking soda react, instead of coming up the opening it pushes everything down the pipe - therefore clearing your pipe in less than five minutes! I would suggest that before you go ahead with any of this, simply use a rod to dig through the hole gently. 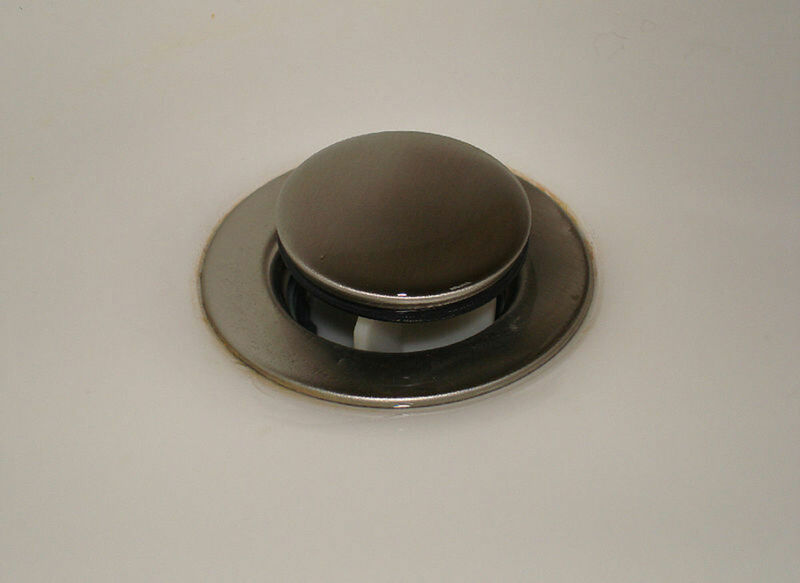 The problem for the drain could be as simple as a pile of hair or a button that is blocking your drain. 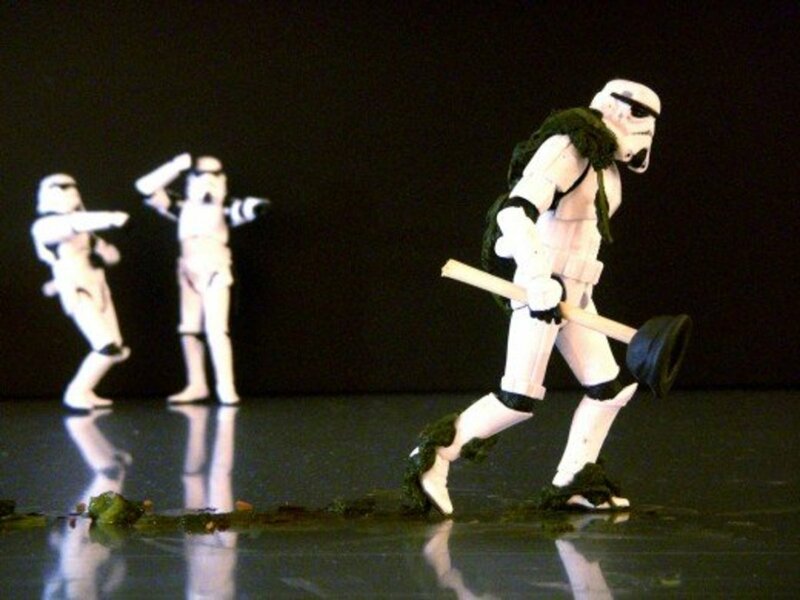 Clearing the water from the dirt should help with the unclogging many times. Good hub! Will keep this bookmarked and handy. 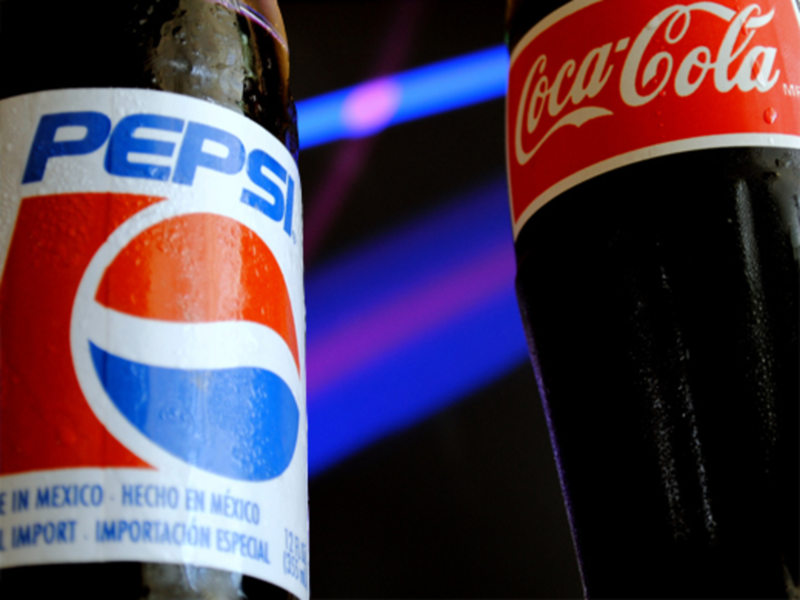 I am truly surprised at pepsi and Coca-Cola role in removing clog. I don't have to look for another baking soda + vinegar when I run out of baking soda. Coca cola is suffice to remove my kitchen sink clog. I am truly thankful, that you have created such a useful hub. I have just tried plunging my kitchen sink, which was not allowing water to go down until I turned off the water. Now its like a vacuum, consuming it up in a flash. Truly thankful! Good alternatives to the harsh chemical solutions that are on the market. Having long hair -- and lots of it -- clogged tub and sink drains are a common occurrence so I will try these handy pieces of advice. Thanks for sharing your tips. I had a clogged sink , call the plumber and he tries his best cleaning with the drill cable as well as with baking soda and using the plunger it works, but after a few hours the washing water in the sink still take time to flow.Pl help me with some suggestion to advise my plumber. These are great tips put together in a comprehensive way. It made me wonder what cola or pepsi must do to our insides if they are such effective drain cleaners. Thanks for sharing this useful information. Voted up and useful. Nice hub. I never new cola could be used to unclogged drains. I have one that gets clogged every now and then. Will give these a try. Informative, didn't know about the coke. Will be sure to give it a try. 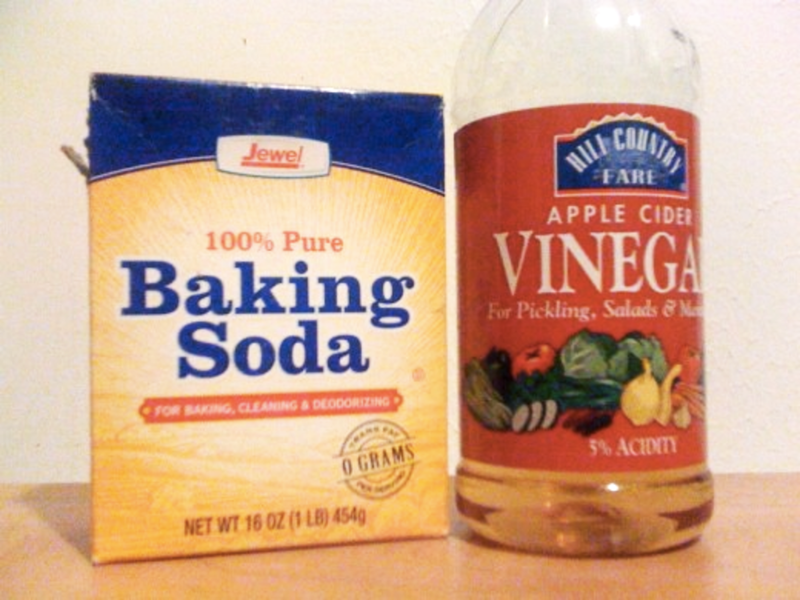 I was skeptical about the baking soda and vinegar treatment the first time I read about it, but sure enough, it works! Great tips for unplugging and keeping drains clear and fresh smelling. I like using things like baking soda instead of harsh chemicals. Better for the environment as everything that we flush down our drains ends up in the water supply. Up and useful votes and will share. This will be useful someday. I never knew the pepsi method, will have to try that out if and when my drain gets clogged in the future! Have you ever tried the Zipit for unclogging drains? You can buy it at home improvement centers and hardware stores...only costs a couple bucks and it's really easy to use - By the way, I have know affiliation, I just like the product and am not crazy about the chemicals out on the market. It is crazy that I didn't think about the plunger, worked perfectly, thanks. I am amazed at how the coca cola is working on my kitchen drain, bubbling and bubbling, can't wait to follow with boiling water and see the results. Looks like I will be very happy. I like the tip on pouring already-hot water into the drain because I typically just let cold water flow down the drain until the water gets hot. And Pepsi as a draino? Less soda for me. Awesome hub with really useful tips. Thanks for sharing! Great hub! We have a couple drains running slow and haven't had a chance to buy draino yet, so these tips will be great to try! You were a life saver (or actually, a $99-drain-cleaning saver). Tried the hot water/salt first but it didn't seem to do much. So I tried the baking soda/vinegar and, amazingly, the sink started draining! Thank you so much for posting this! As a side note think what Pepsi and Coke can do to your stomach and bones as she rightly said itcan even dissolve calcium.. I never new Pepsi and Coke were so useful! If all of the above mentioned doesn't clear the drain, you may need one of the chemical drain cleaners available in most hardware stores. Today, drain snakes are also available for household use. These can work to clear drain up to 25 feet along pipe lengths. 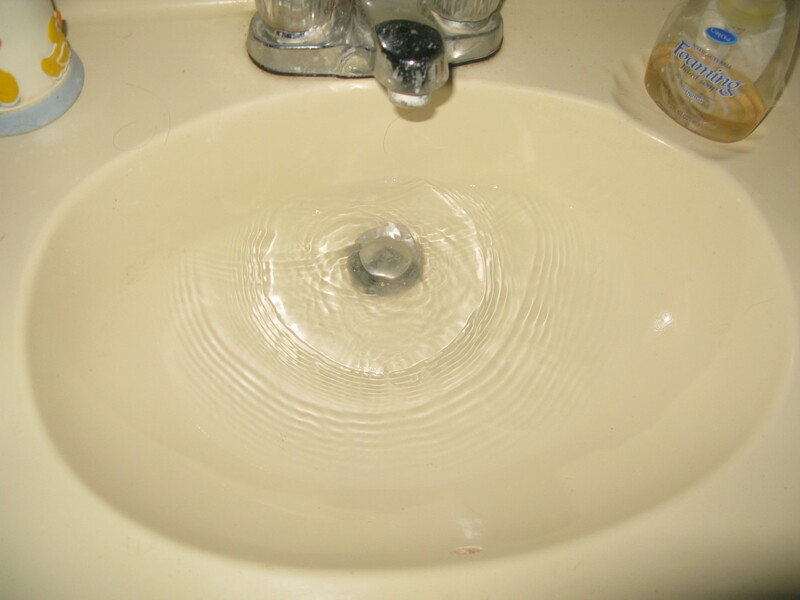 With regular care, a clogged sink drain can be avoided. I have to admit, I had no idea about the soda. I had to chuckle to myself, because if it can do all that to a drain, what on earth is it doing to my stomach. I'll have to think that one over for awhile. A very informative blog, as usual, and voted up! I love the Pepsi suggestion. Gotta try it. The hot water treatment was a real new idea for me.I never encounter any serious blocking but your idea of hot water combinations and the pepsi idea were really innovative . I am sure all the ideas provided were practical, logical, and result oriented. I think you had done some pretty good home work before publishing this hub. I am voting this up and useful. Great hub! I had a clog that somehow affected our kitchen and bathroom. Everything was working fine and all of a sudden, nothing worked right but the toilet! I did use the boiling water in the bathtub and also in the kitchen sink. After the boiling water I used the baking soda mixture, worked great! The baking soda and vinegar works, the vinegar reacts with the baking soda forcing it to expand and break the clog.